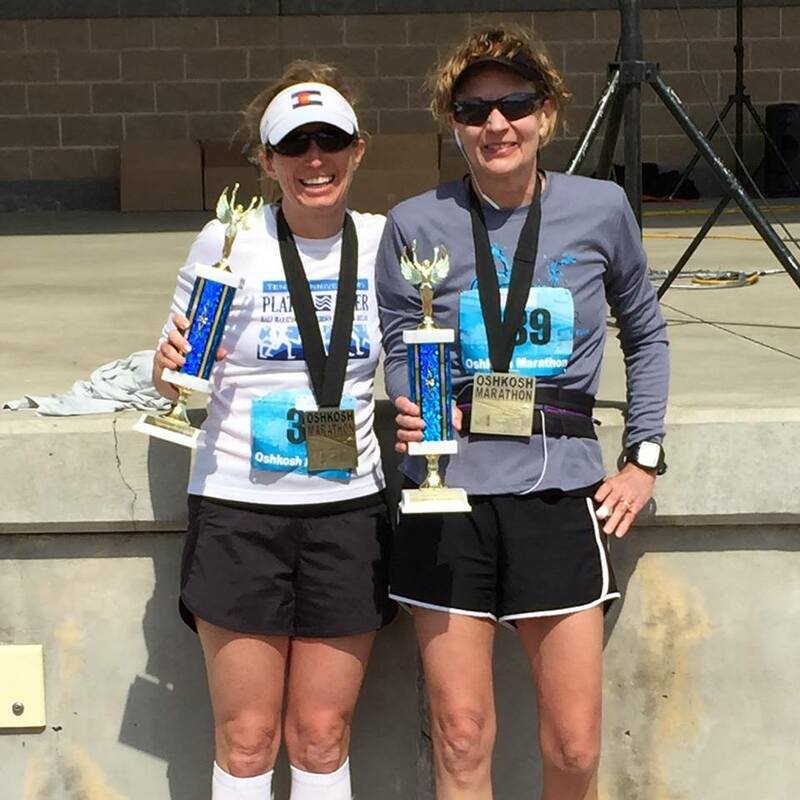 Carolyn and Erin with 1st place age group awards at Oshkosh Marathon. Platte River 1/2 Marathon runners are WINNERS!! Send us a photo of you racing with a Platte River 1/2 Marathon shirt!